We’ve spent quite a lot of time expanding our portfolio of products and services, always bringing new innovations to our clients. We would like to announce the successful development of the first GPS smart lock combination K211G. This new model is likely to be available for pre-orders at the end of October. It will also be unveiled at the upcoming Global Sources Consumer Electronic Show and GITEX Technology Week. 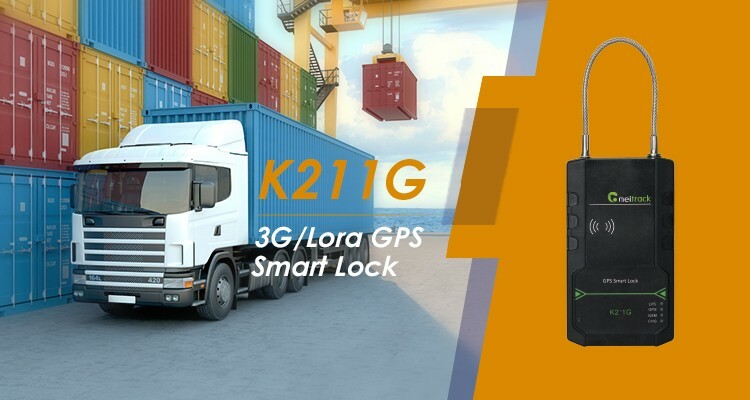 The K211G is more than just a smart electronic lock, it is also a sophisticated GPS tracking device. The unit is specially designed for container tracking and monitoring and has gained the interest of many logistic companies even before its official release. The K211G can provide information on when and where the container is opened, and by who, as so to prevent your goods from being stolen and replaced during transportation.